Welcome to Scuola di Vino! We had the best intentions of getting our website up and running when we first started business in early 2013, but life and kids have a way of claiming all of that time. But here we are – the new website and our first post! Strangely enough, our kids are the beginning of the Scuola di Vino story. Suzanne and I, with our spouses, met during a parenting group while hovering over our respective 1 year olds. Several discussions of permitting, bookkeeping and Italian wineries later, the idea for Scuola di Vino was born. 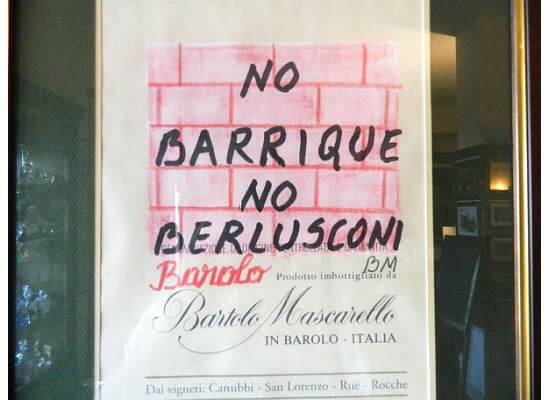 We don’t have a lot of rules at Scuola di Vino. It is a business founded on the joy of wine and so we keep things pretty relaxed. But we all agree that we only want to work with producers that focus on small-scale, artisanal approaches to wine-making. We seek out wineries that use more traditional and natural methods as we believe this results in more interesting, complex and beautiful wines. To date, we work mostly with small family wineries in Italy. Perhaps it is because these families don’t have to worry about ‘up-scaling’ and so they can focus more time on growing and wine-making…or perhaps it is because these are people that we just get along well with. Regardless, we have been pretty impressed with the wines and, judging by the list of retailers and restaurants that now carry these wines, we are not alone. But, don’t take my word for it. Try some and judge for yourself! Scuola di Vino’s Giovanni Pagano will be pouring some of his favorite wines from our exciting portfolio of Italian wines crafted by small producers in traditional fashions.